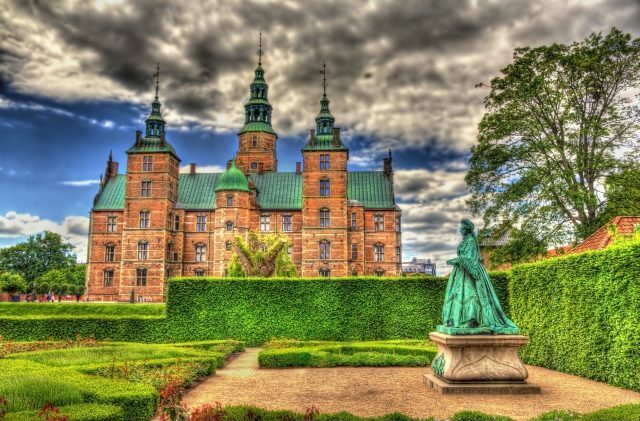 An introduction to the best Copenhagen on a panoramic sightseeing tour of the city complete with classic visits to the Little Mermaid, Royal Residence and colorful Nyhavn harbor front. 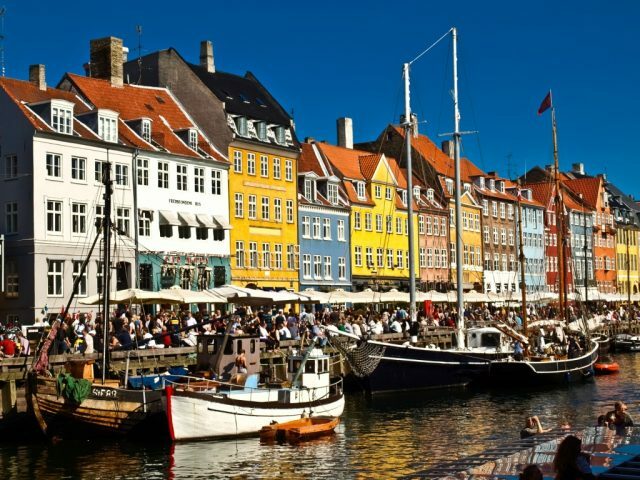 The panoramic sightseeing tour of Copenhagen highlights the timeless beauty of Copenhagen architecture, history and the easy-going Scandinavian lifestyle in Denmark. 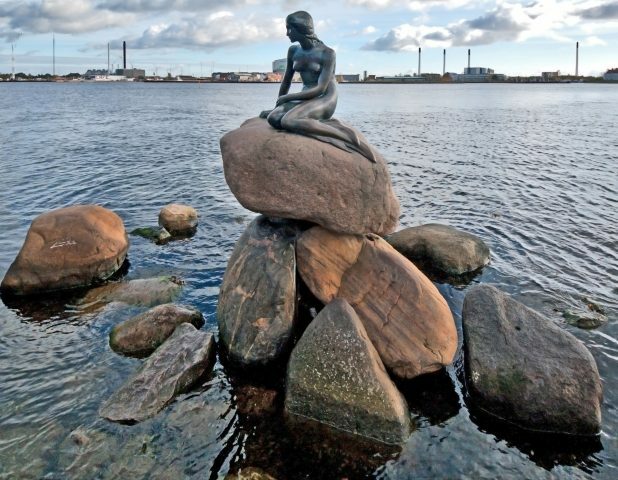 This comprehensive tour is a perfect itinerary for first time visitors allowing you to enjoy the diversity of waterfront areas and must-have highlights of Copenhagen during multiple photo stops.Our city center sightseeing drive includes stops at the fairy tale like Little Mermaid statue, Royal Residence at Amalienborg Castle, Nyhavn old sailors harbor and the legendary Tivoli Gardens & Amusement Park. 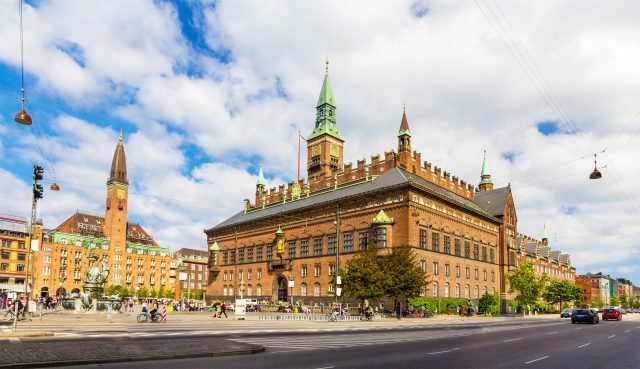 We will also see the regal home of the Danish Parliament at Christiansborg Palace, Town Hall building and learn of the story behind King´s New Square. 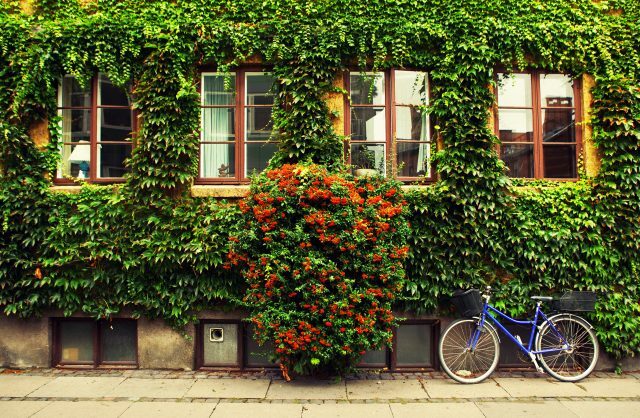 Copenhagen is a wonderful destination to enjoy on a relaxed panoramic accompanied by passionate stories of your local tour guide. 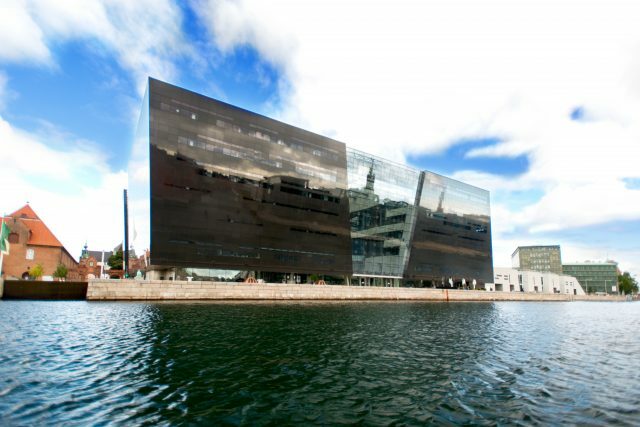 With only one day in Copenhagen, this 3 hr tour was perfect for covering the city’s highlights. Bring your camera for lots of photo stops! 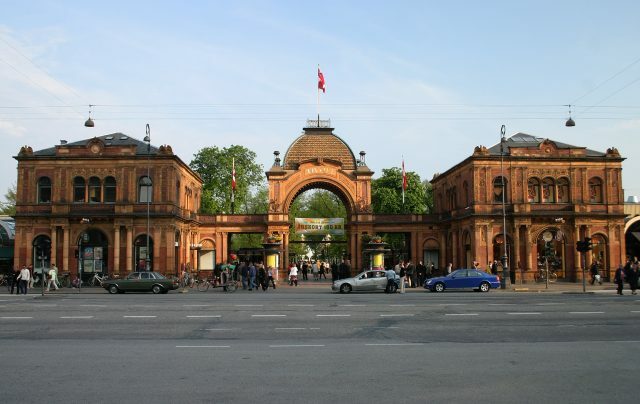 We had a wonderful day in Copenhagen! Sophie was an excellent guide, both knowledgeable and personable. Our driver did an excellent job as well. We love this beautiful city and hope someday to spend more time on a return visit. We would enjoy another Estonian Experience tour (maybe the Castle & Countryside) and would certainly ask for Sophie if she were available. 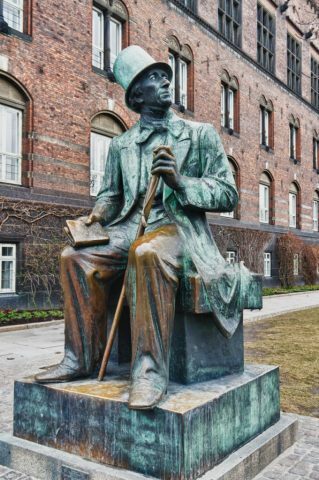 Thank you for making Copenhagen one of the highlights of our trip!